Most of the concussions we hear about occur on Sundays. However, the gridiron is not the only place employees are at risk for concussions. We hear about explosive hits and head trauma in the NFL on a more consistent basis than the everyday workplace; however, new studies have shown concussions in the workplace have been on the rise in some unexpected occupations. The most common misconception is that to have a concussion one must be “knocked out” or lose consciousness. TBI (Traumatic Brain Injury) can occur from a bump to the head, a slip and fall, or as little as a hit to the body that jostles the neck and head. 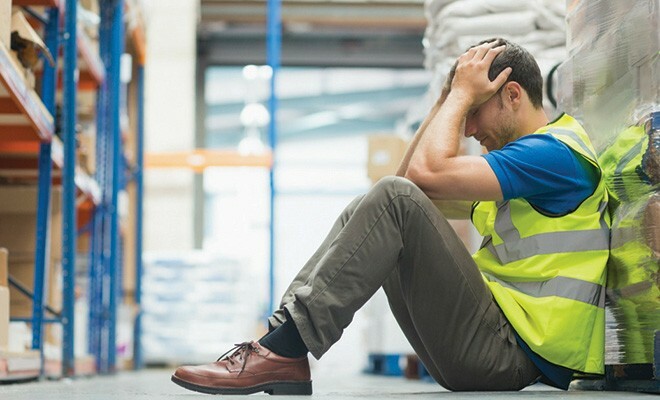 The more obvious occupations that are common for work place concussions are firefighters, police officers, construction workers, delivery personnel, and loading dock workers. Most of these occupations require safety training and more importantly, preventative headwear. The more surprising professions with a rise in incidents of concussions are jobs like teachers, nurses, flight attendants, waiter/waitress, and mechanics. These occupations all share a high pace atmosphere with employee surroundings that are constantly changing. The most important aspect of any head injury is making sure the injured worker is evaluated by a medical professional. Also, it is so important to report workplace head injuries to supervisors or management. While symptoms sometimes do not become evident until hours or days after the initial injury, it is still important to have a standard evaluation done. Unfortunately, because of the delayed onset of symptoms, oftentimes injured workers do not seek out the care they need for a successful recovery. This can complicate matters for injured workers seeking workers’ compensation benefits because it can be difficult to directly tie the injury to the work activities if the injury is not immediately reported. If you are injured at work, particularly if you experience symptoms of a concussion such as headache, sensitivity to light, blurry vision, difficulty concentrating and nausea, make sure there is immediate and accurate documentation regarding the injury you sustained and how it occurred. You should also be evaluated by a doctor who specializes in these types of injuries. These two tasks are of utmost importance! In order to make sure that your injury is properly documented, I highly recommend: 1. that you inform your supervisor in writing about your injury; 2. consult with an attorney to ensure that you will receive all the benefits to which you are entitled. 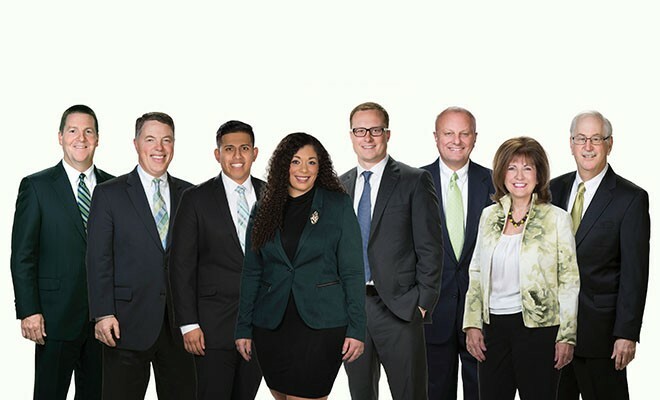 I offer free consultations with no attorney’s fee to be paid until your case is settled, and I always meet with my clients personally to answer any questions they may have. This gives you the peace of mind you need in order to focus on the most important thing- your health. Next Story → Motor Vehicle Collision? What Do You Do?